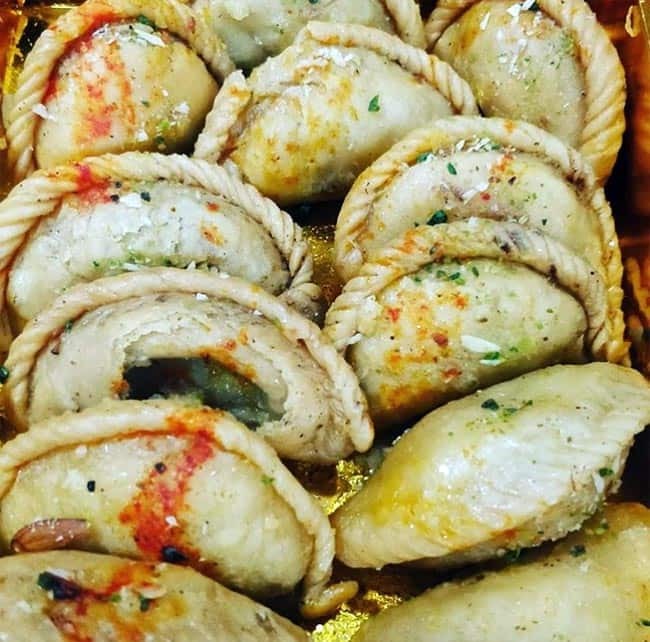 These gujiyas are the classic ones which usually people buy and are easily available in the market. 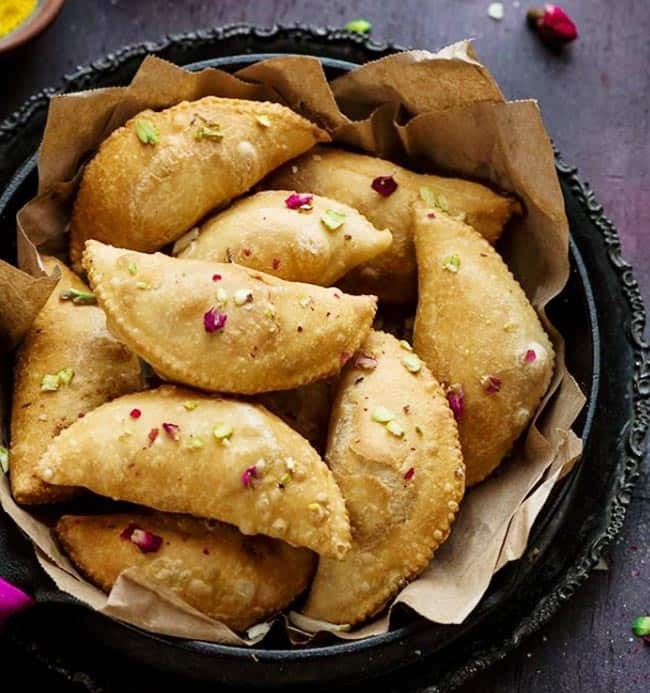 With a pinch of nutmeg powder and crushed nuts, these gujiyas are filled with khoya. It’s that time of the year when we all wait to have delicious gujiyas. 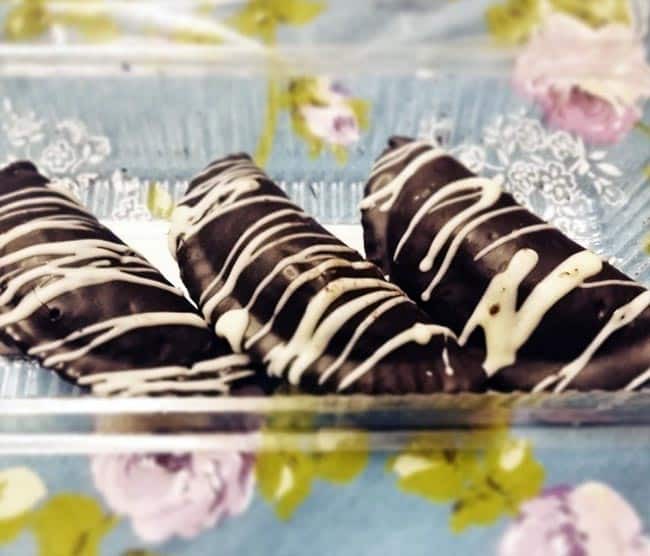 These ones are stuffed with chocolates inside. Crispy golden outside and chewy chocolaty inside. 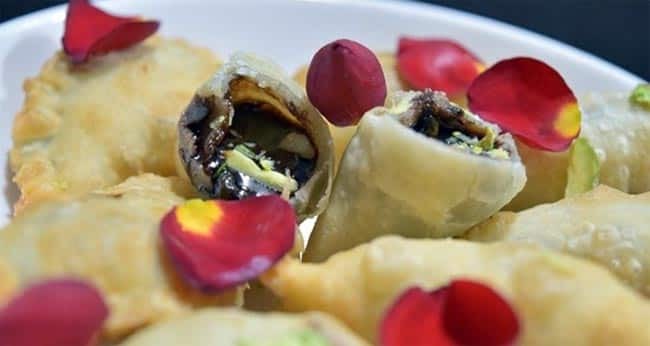 Loaded with chocolate and dry fruits, this chocolate gujiya is a must try this Holi. 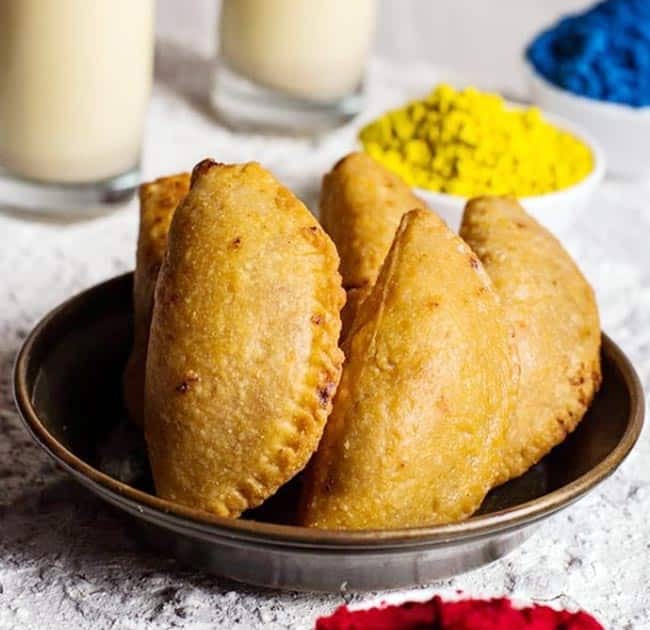 Coconut gujiya or Karanji is a famous North India sweet served and relished during Holi These Mawa Gujiya are a traditional Indian fried pastry stuffed with coconut and Khoya filling.